Kids table, tea garden, baking for sale and cake auction. Come along and enjoy tea/coffee and cake, or buy something to take home. 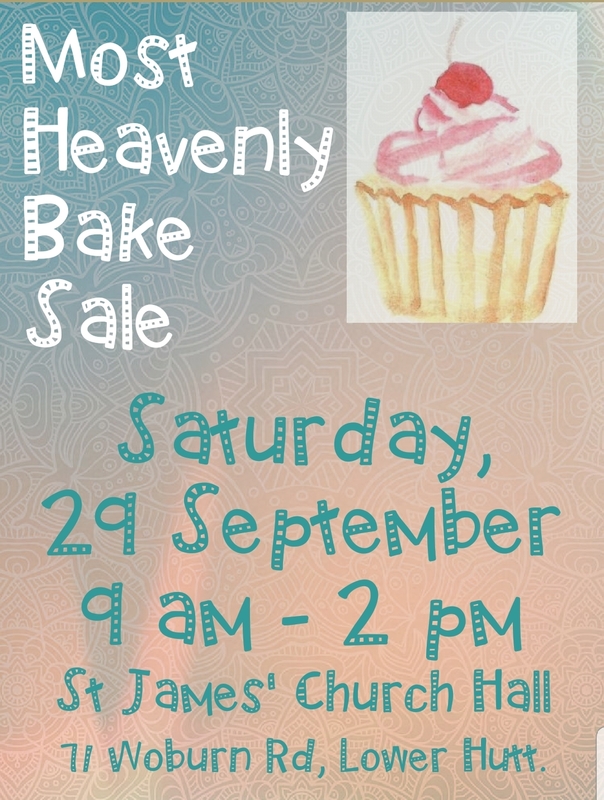 If you are able to help on the day or provide baking contact Jackie on 021 239 7574.